Thai heartthrob actor and today's in-demand endorser Mario Maurer made his new visit in the country to promote Thailand via an event dubbed as "Experience Thailand with Mario Maurer," August 6, 2016. This was actually my third time to meet Mario - first was for "Suddenly its Magic" movie presscon in 2012 while second was in 2013 for "Pee Mac" premiere night. 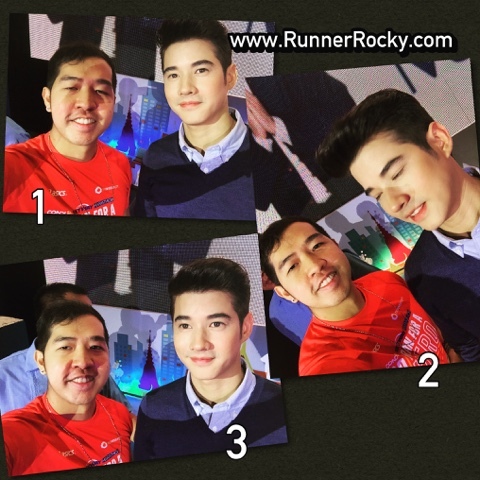 I already shared my story with Mario Maurer on my fitness blog Runner Rocky wherein he showcased his own version of Thai boxing! You may also check out my YouTube channel Runner Rocky for exclusive video clips of his new visit.